The Welcome Screen is a novel feature loaded in the AppVirality SDK, something which you’d not find anywhere else. 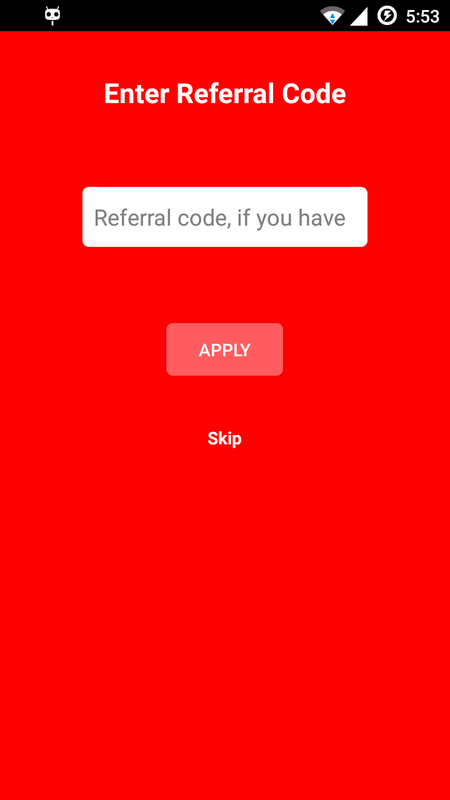 This is a proactive measure to enable an intensely personalized experience to the new users coming onto your app, via a Referral Invite. etc. as soon as they come onto the app & trigger the event (Install, Sign-up, etc.) upon which you’d define an on-boarding for the user. Now let’s explore the method of implementing the onset of the Welcome Screen in your app, in a contextual manner. Implement the following code blocks in your Main Activity (recommended) to launch the Welcome Screen. We have broken the method into easily recountable steps for you. The foremost check to run is whether the registering user is an existing user or not. The Welcome Screen is tagged to the Installation event and facilitates the user’s onboarding by initiating the Sign-up activity, while proclaiming the incentive. This has been a crucial factor is increasing user sign-up conversions by over 45%. Hence this bridge between the Installation and Sign-up would need a validation, wherein you can successfully screen/filter off the existing users. Launch Welcome Screen – First CHECK if All is Well! Inside the Welcome Screen launcher (i.e. method) you must run through a set of operations to ensure the right user & event are being mapped. This is critical as this would directly impact the rewards being distributed to the concerned stakeholders. Given all conditions for displaying the Welcome Screen are met, display the Welcome Screen. You need to include this only if your app’s attribution setting is NOT Only Referral Link. 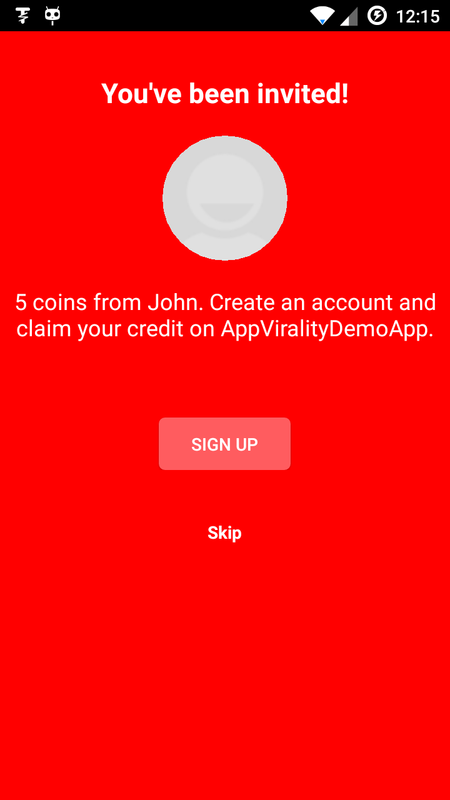 The above used checkAttribution() callback will return the possible referrer details if the user had clicked on the invite link before installing the app but in case user installs the app directly without clicking on the Referral Link first, we must ask him/her for the referral code to get the possible referrer details for showing the welcome screen. In case the user clicks on Signup, show the registration or signup screen as the welcome screen closes. On Signup Screen once the user register successfully initialize the SDK and record the install and signup conversion events, as per your reward rules.